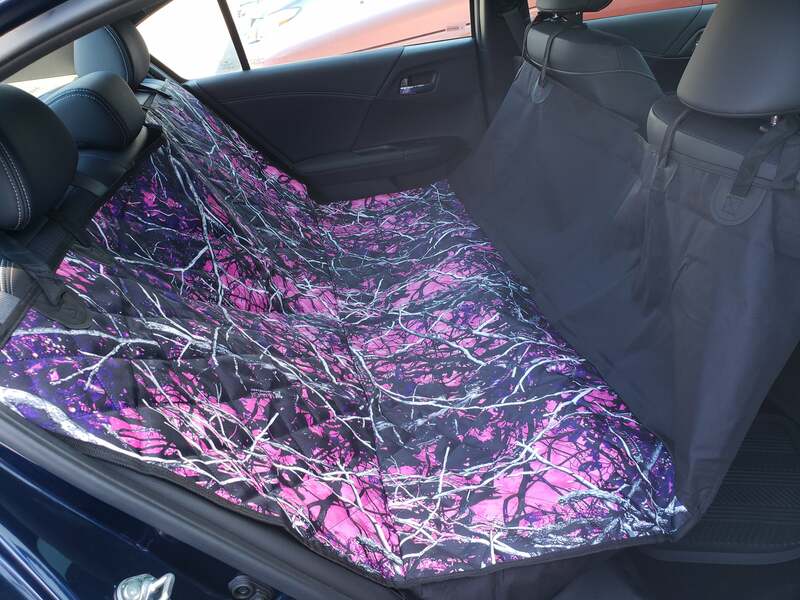 A visually exciting new take on multi-purpose rear seat protection, this protective cover will keep the rear interior of your vehicle safe from any perils the outdoor lifestyle may throw at you. Soon to be available in a variety of new designs of Lifestyle Camo. 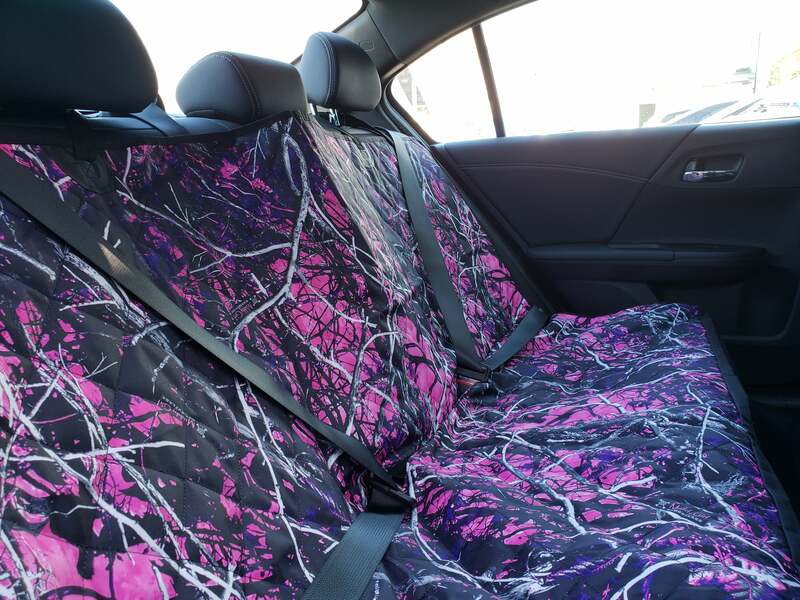 As well as being suitable for protection from pets, tools, heavy-duty equipment, outdoor gear, and more, this product is now a perfect fit for hunters, anglers, and sportsmen of any kind who want to protect their equipment and vehicle whilst showing their love for their lifestyle with Lifestyle Camo. 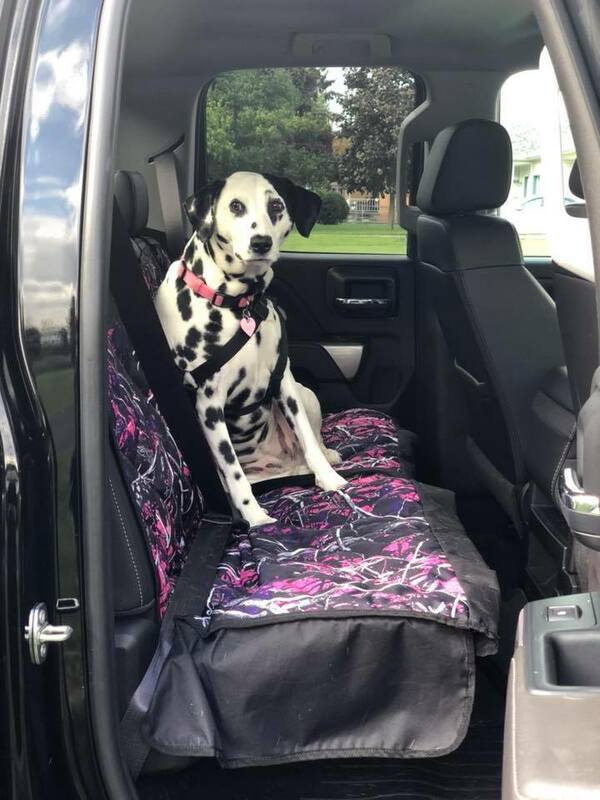 Lifestyle Camo Dog Seat Covers come with a 1 year warranty for fit, workmanship and normal wear.